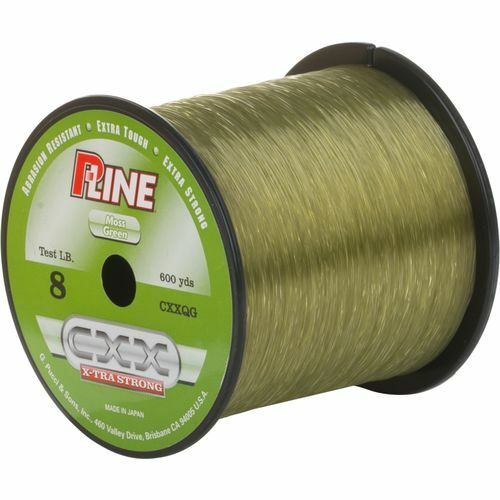 This entry was posted in All, Tackle and tagged academy, academy sports, copolymer, cxx, fishing line, line, P-Line CXX X-Tra Strong, P-Line CXX X-Tra Strong Copolymer, P-Line CXX X-Tra Strong Copolymer Line. Bookmark the permalink. ← Deal Of The Day: Pelican Coolers 30% Off!